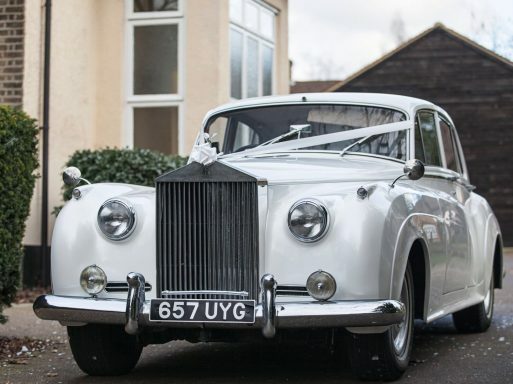 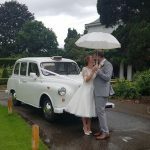 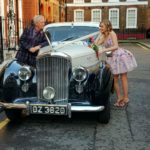 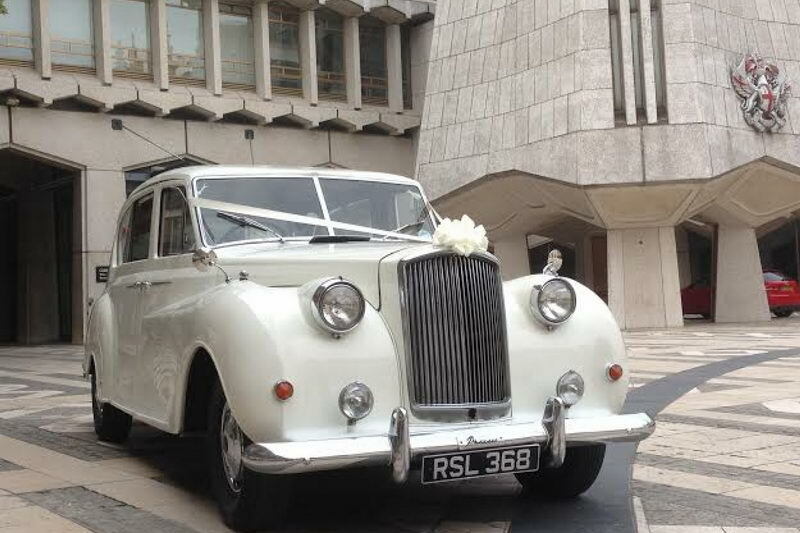 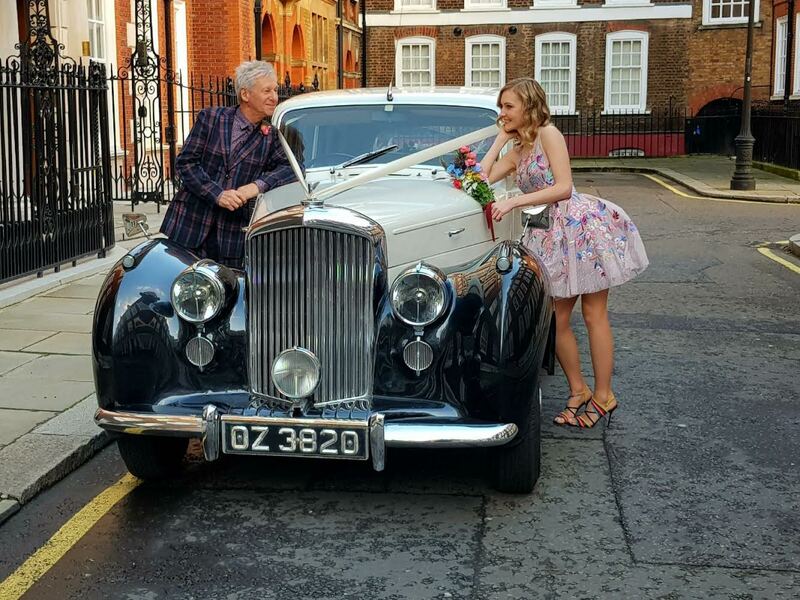 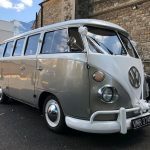 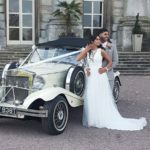 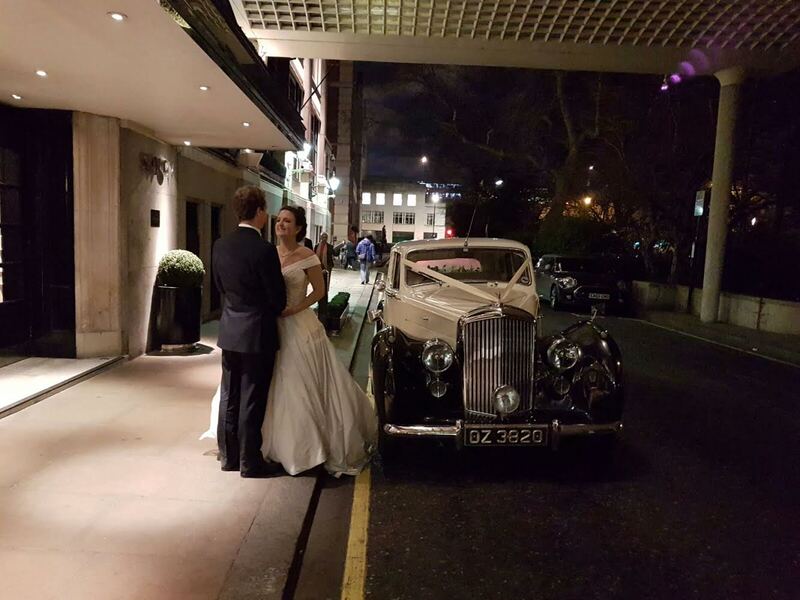 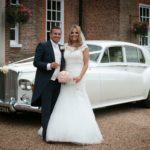 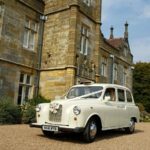 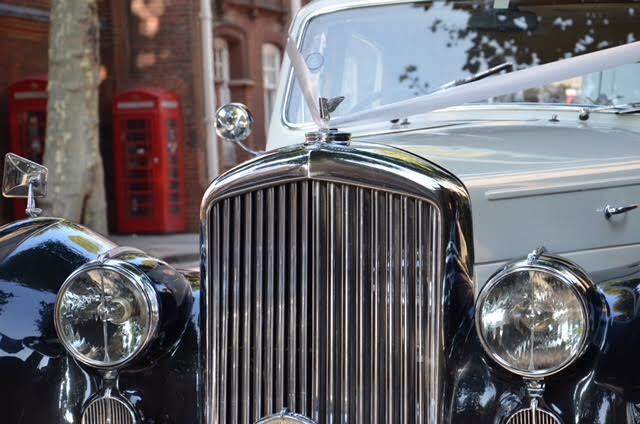 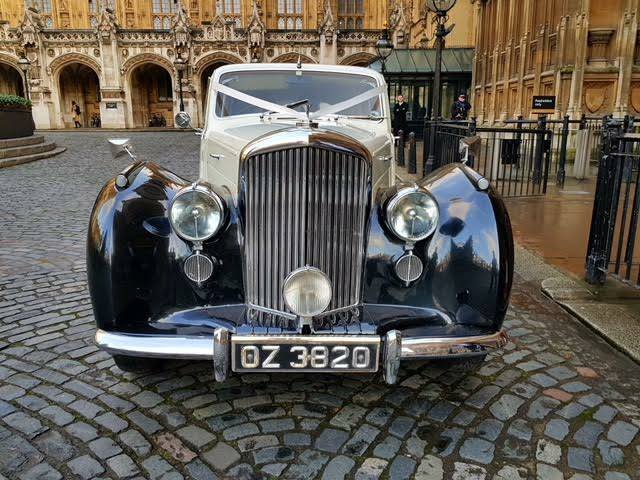 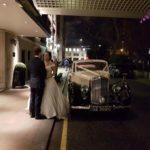 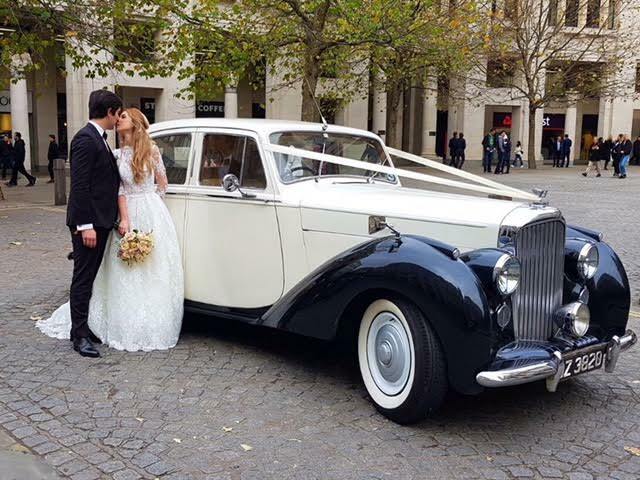 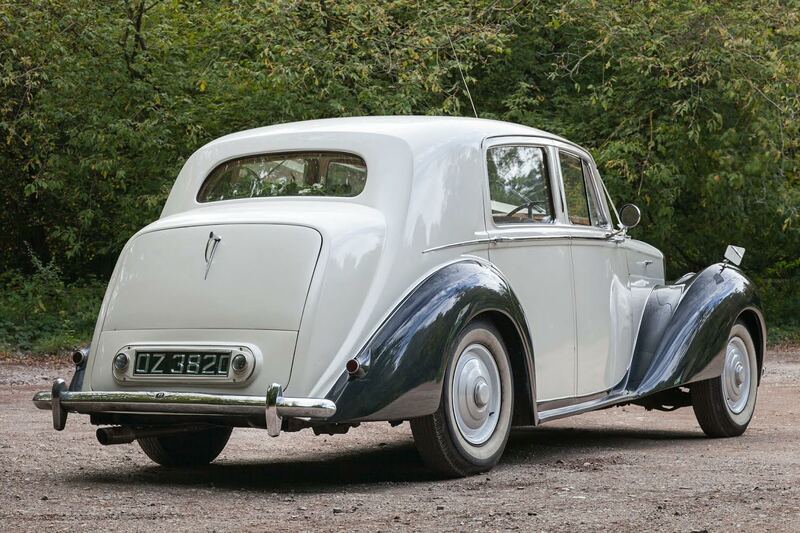 The Bentley Mark IV is another traditional wedding car that we have on offer. 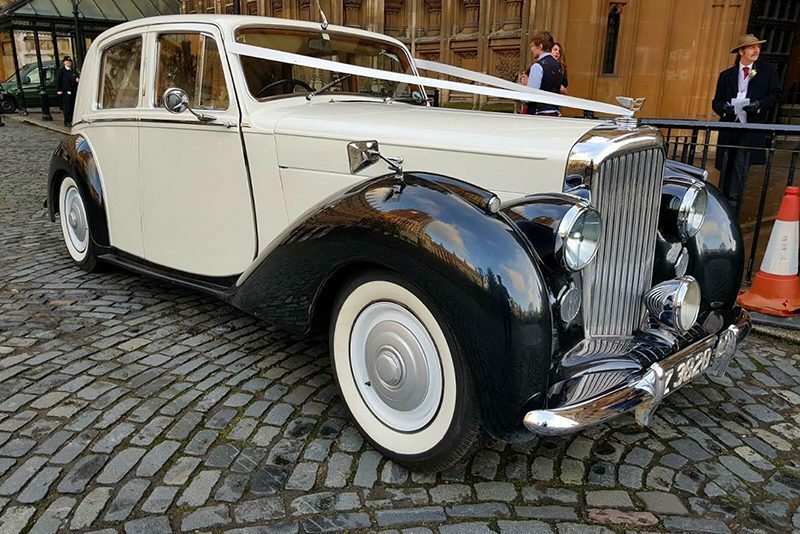 This stunning vehicle has been fully restored and looks the epitome of classic luxury making it a popular choice with our customers. 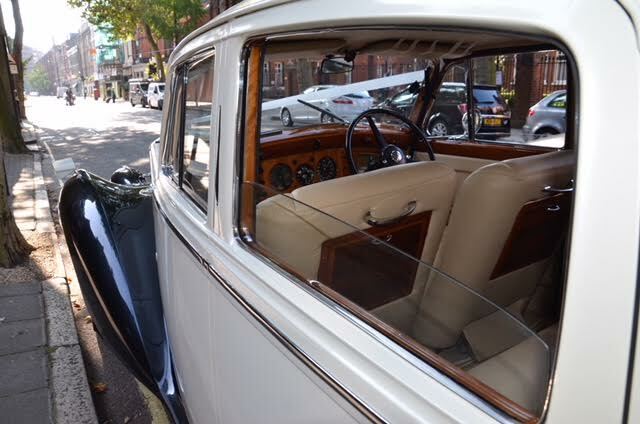 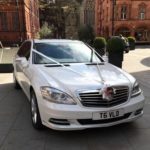 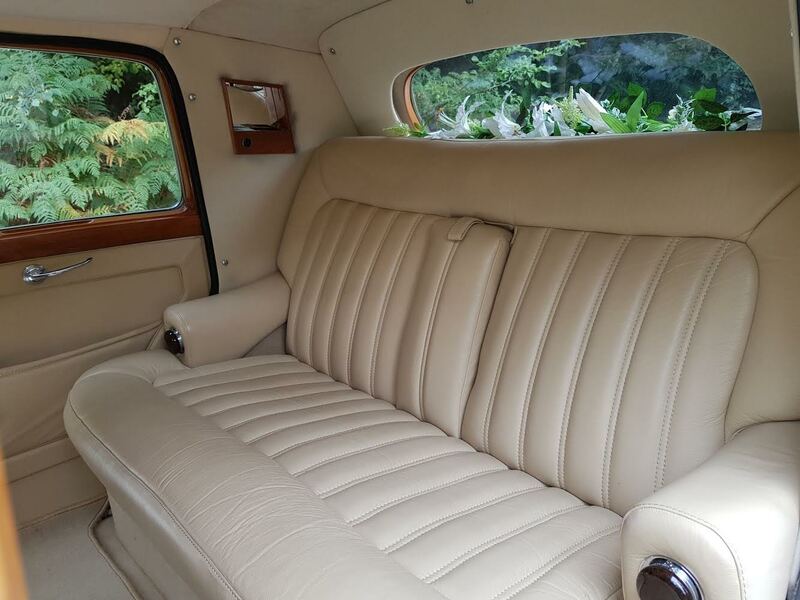 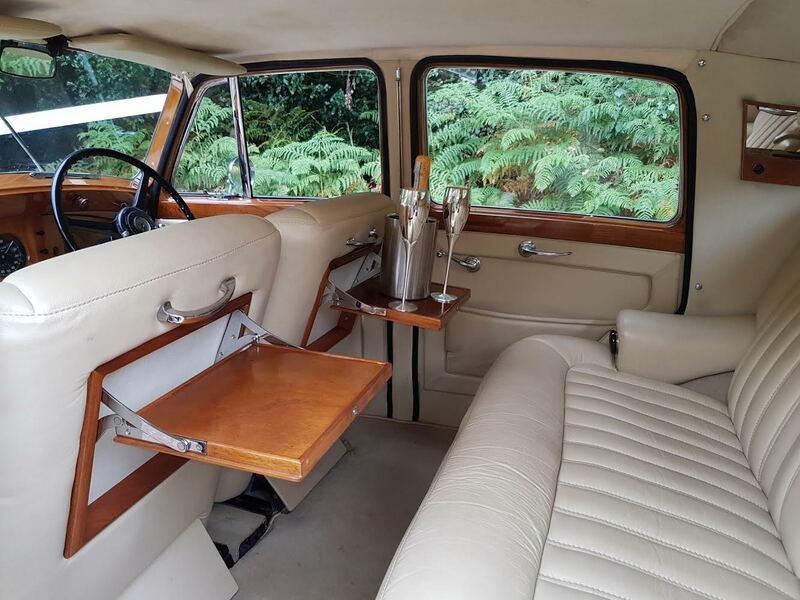 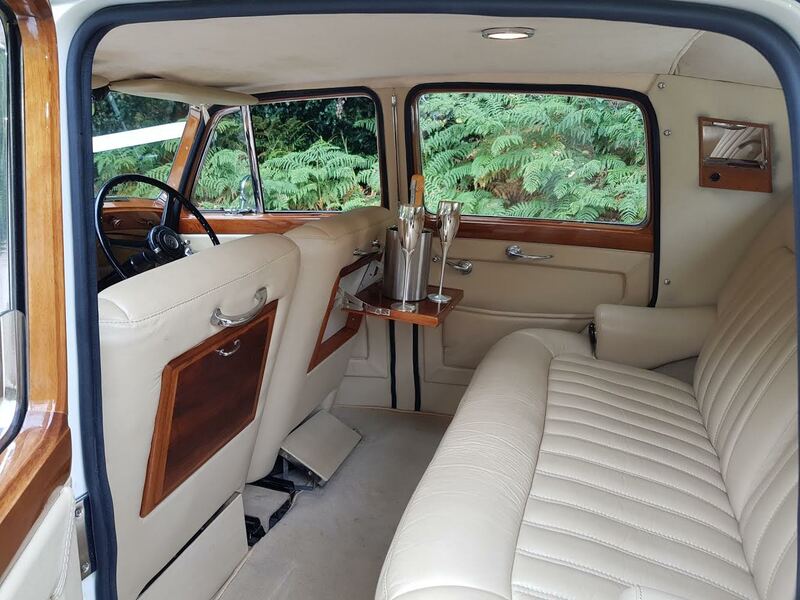 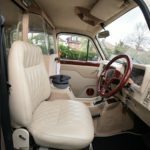 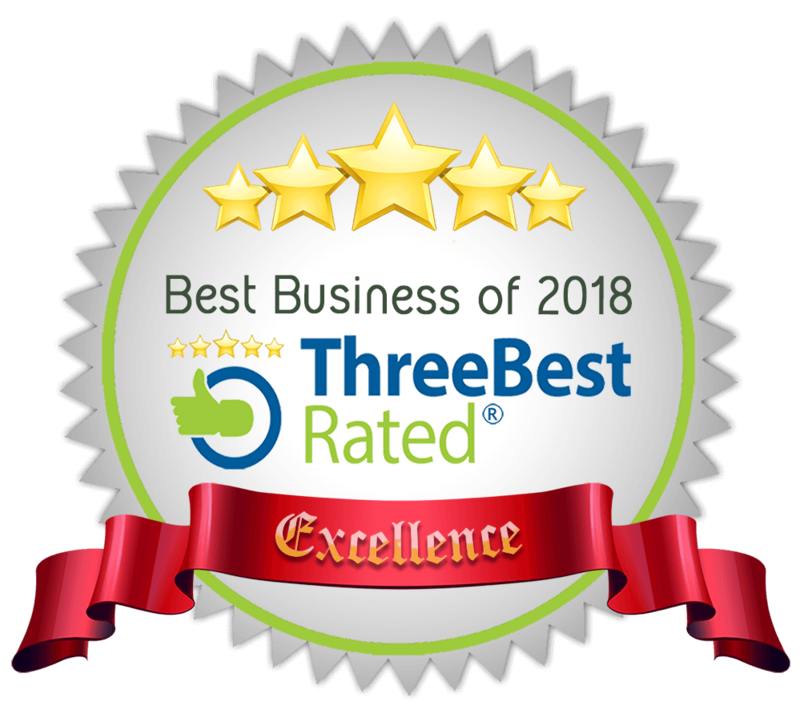 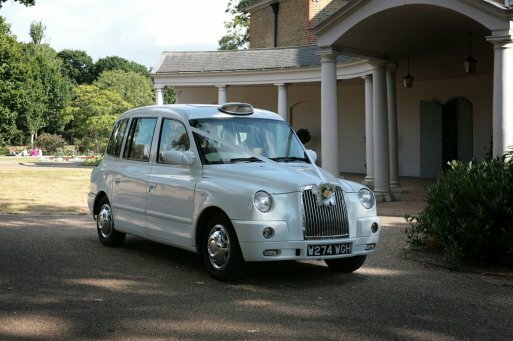 The original ebony and burr walnut wood features combined with a luxurious ivory leather interior means the passengers will be travelling in comfort and style. 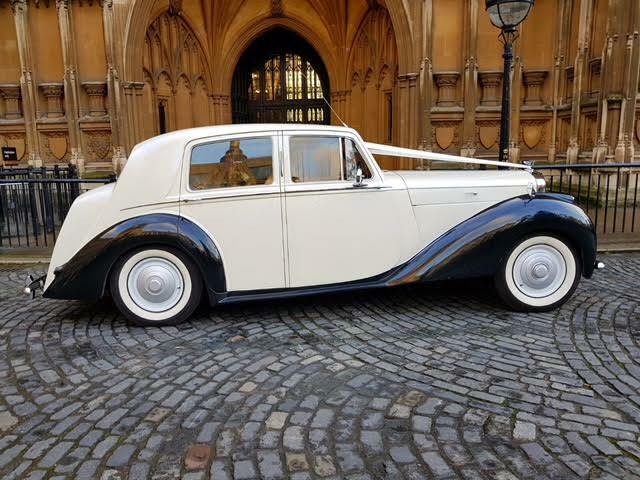 The black and white two tone paint job beautifully contrast each other and complete the cars very visually striking look ensuring that you will turn heads wherever you go.